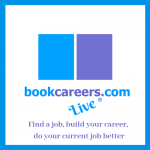 To celebrate National Careers Week we will be updating the bookcareers.com website daily with new information and comment culminating in a live twitter chat from 12.00 noon on Friday, 6th March 2015. 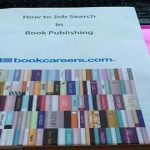 You can participate in the twitter chat using the hashtag #bookcareers and by following responses from the @bookcareers twitter account. You can follow all the tweets from National Careers Week by using the hashtag #NCW2015. 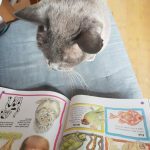 National Careers Week takes place from 2nd to 6th March 2015 and it supported by a number of major organisations, including the Career Development Institute. Suzanne Collier from bookcareers.com is recognised by the CDI as Registered Practitioner of Career Guidance and Development, operates to CDI’s code of ethics and commits to at least 20 hours a year of continuous professional development.